Take control with self-service, interactive dashboards, visualizations, and charts to help you monitor and drive business performance. Visualize numbers and charts side by side while you plan. Easily see variances in a waterfall chart. Personalize and analyze financial, sales, and operational dashboards with your own KPIs, perform period-over-period analyses and improve your plans. With easy, powerful, and fast analytics and dashboard software, you can plan and adapt in real time to drive business success. Spend more time advising your operational executives and managers and less time cross-referencing the numbers and creating reports. Because your data is always comprehensive, relevant, and fresh, the interactive dashboards you create and share will always be up to date. Visualizing data is often the fastest way to identify trends and patterns that lead to insights. With real-time data that reveals itself in layers, you can select and personalize information to quickly understand and compare performance over time, identify root cause, and course-correct to achieve goals. Draw your operational managers and executives into the planning process with engaging dashboards that help them visualize their KPIs. Create and share interactive dashboards that help them quickly focus on what matters. By enabling business users to identify problems on their own, you help them drive business performance and improve results. And once they see how easy it is to personalize their dashboard, they'll never go back. Measuring performance is social. It's about agreeing which KPIs to track and how they're measured, and working together to improve results. 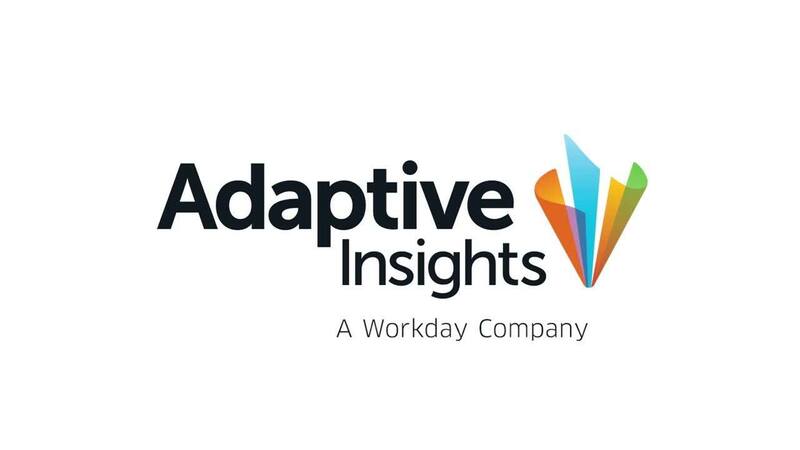 Adaptive Insights' analytics makes it easy to share powerful interactive dashboards that help you initiate conversations with your finance and operational executives about business results. It's as simple as sharing visualizations and charts directly from the dashboard in Presentation mode or by adding them to documents as PNG files for easy distribution and collaboration. A built-in metrics catalog centralizes financial and operational business metrics in categories and folders, so everyone makes decisions on the same KPIs. Share insights, notes, and narratives across the team. And of course, all metrics are based on the same cloud data foundation so that everyone is working off the same single source of trusted information. With integrated planning and analytics, Adaptive Insights lets you pivot immediately from analyzing performance to re-planning and re-forecasting. Drill down from visual metrics to the related planning sheets to test out new assumptions and see their impact in real-time on your forecasts, or drill further down to transactional details. Adaptive Insights’ dashboards and analytics allow our budget managers instant access to easy-to-understand metrics on the fly. Not only has this allowed our business leaders to make quicker and more informed decisions, but also freed up time for our finance team to focus on analysis that can really drive the business by drastically decreasing the amount of financial questions we field from those business leaders. Experience how easy it is to create dashboards with Adaptive Insights. Get hands-on with your free trial!